Extrusion is the process of pushing or drawing a heated billet through a die of the desired cross-section. There are two main advantages of this process over other manufacturing processes: First, the ability to create very complex cross-sections using inexpensive tooling. Second, after you extrude the part, it will have a naturally smooth surface finish. 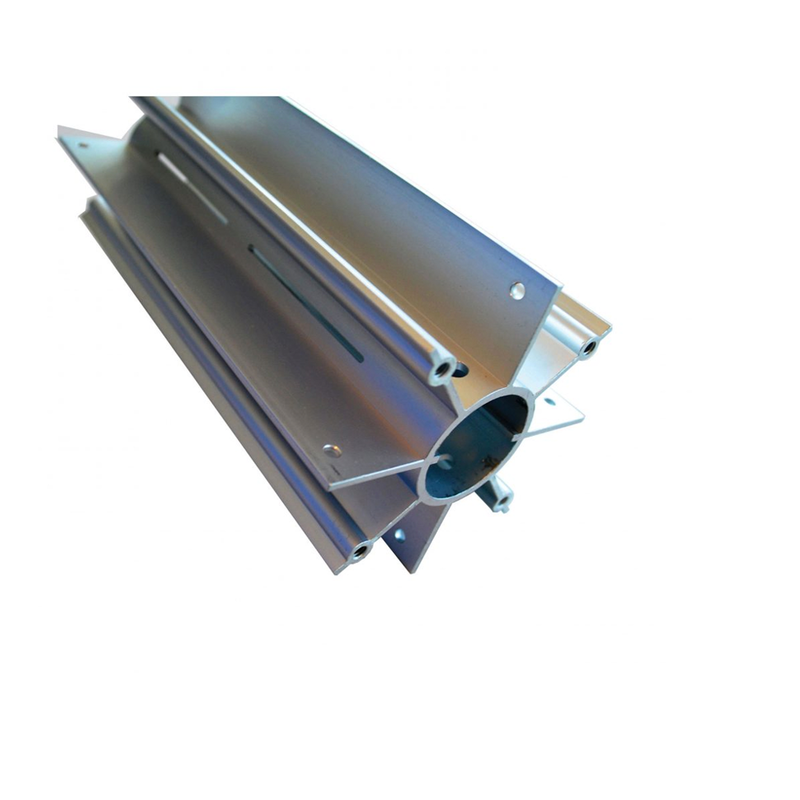 Aluminum extrusions often need secondary operations to meet the required finish or use. Global Point offers these services through its own factories or Asian Partners, with great savings over most American Vendors. If your part requires such services as CNC Machining, Plating, Polishing, Anodizing, Coating, or Painting – we have the factories to do it. Our world-class Quality Assurance Staff is there to inspect and monitor operations to ensure your parts are made to your satisfaction. Want to learn more about the advantages of sourcing and manufacturing in China with GPT? Global Point Technology (GPT) is based in Farmington, New York. GPT is the epicenter of all operations for our family of companies, and the main hub for purchasing, quality programs, sales, and logistics. We offer value-added services to help support your sourcing and supply programs. © 2019 Global Point Technology USA. All rights reserved. Website designed & developed by Mason Digital.